Decorate With Decals . . . the easy, affordable, and beautiful alternative to paint. Vinyl art is a popular new trend in home decorating and the perfect way to personalize your space. It's the "vinyl" secret. No more messing with paint. 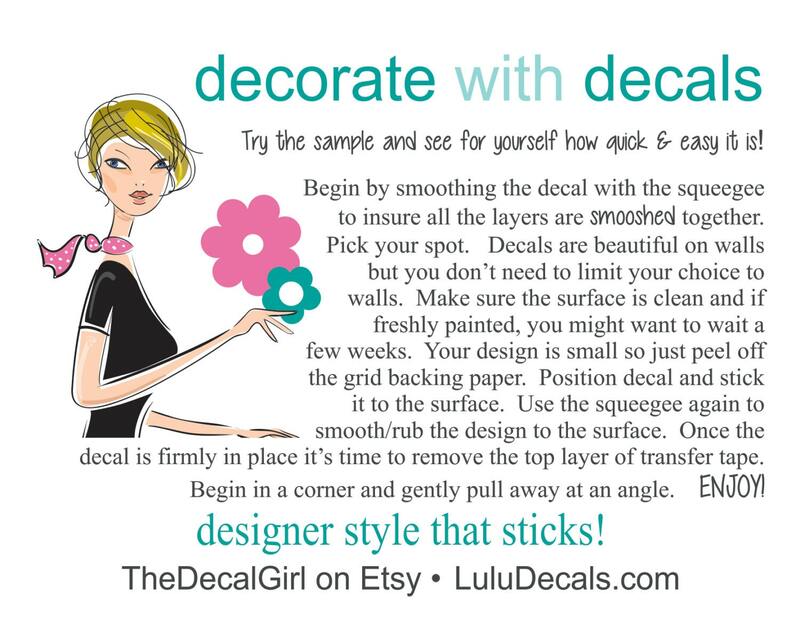 Decals are vinyl stickers that adhere to the wall or surface. They are simple to install, easy to remove and take less time than painting. Decorate walls, mirrors, furniture, wood . . . any smooth surface will work. Once you see how easy it is to be express yourself, you might just go a little wild. You'll find all kinds of crazy & fun places to be creative. 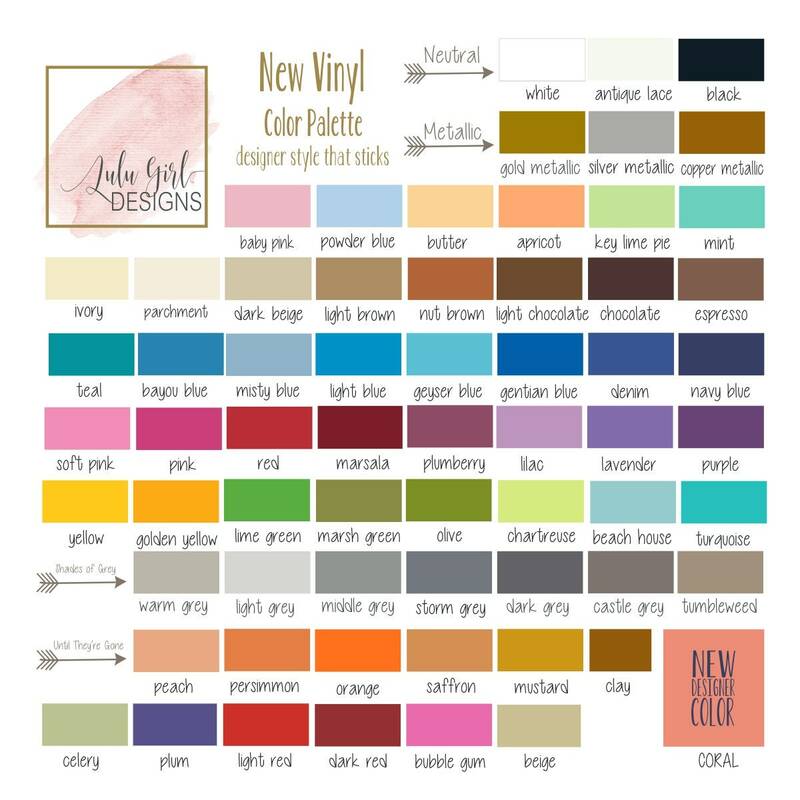 My color palette includes over 50 trendy & traditional colors including gold, silver and copper metallics. I do my best to represent each color accurately; however no guarantee can be made due to the variety of devices including monitors, smart phones, tablets and printers. If you want to be sure, order a color swatch. Samples are sent by 1st Class Mail and I do my best to get them in the mail by the next business day. 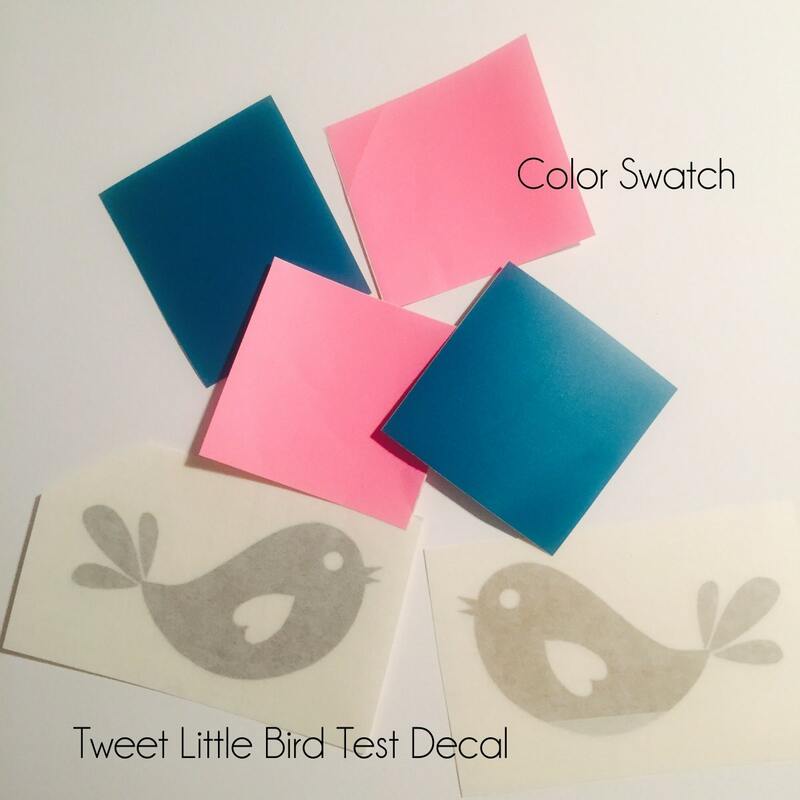 If you order a test decal, I will include an application tool and easy to follow instructions. I've made a few quick how to video's to show you the quick and easy application process. I am happy to custom size many of my designs. Pricing is based on material used. Every decal is made of commercial grade museum quality matte vinyl which looks like paint once applied to the wall or surface. Decals are removable but not reusable.